Kikay Corner > beauty products > Dr. Jart, Korea’s No.1 BB Cream Now in the Philippines! Dr. Jart BB cream’s being an all in one beauty product makes perfect sense to my kind of lifestyle. It totally affirms my bent on not having to spend so much time applying makeup on more than I should. It actually has its potential of giving the ultimate eureka moment for this kikay in the house. 🙂 If there is anyone who will be the most thrilled to actually have a tube that CONTAINS IT ALL and WORKS – that would be me! 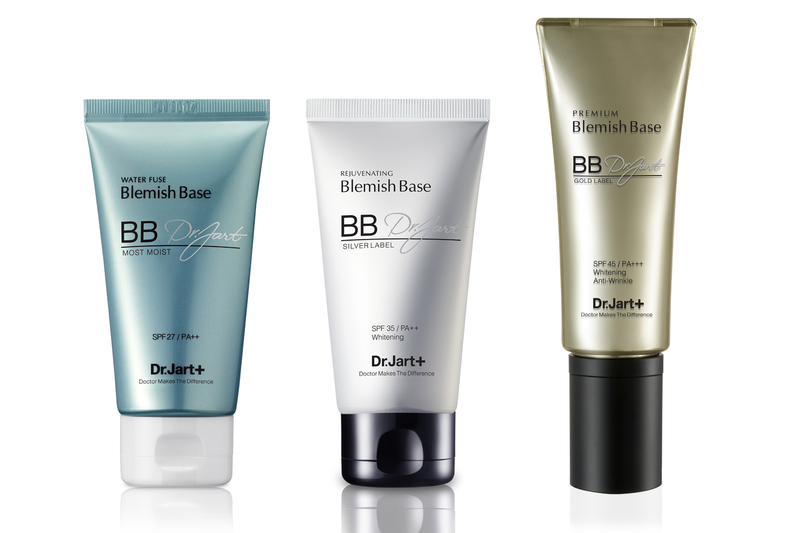 Dr. Jart BB Cream has a three-fold function that makes it a practical beauty aid. It evens out skin imperfections while providing that much-needed protection against harmful pollutants and it also acts as make-up base. 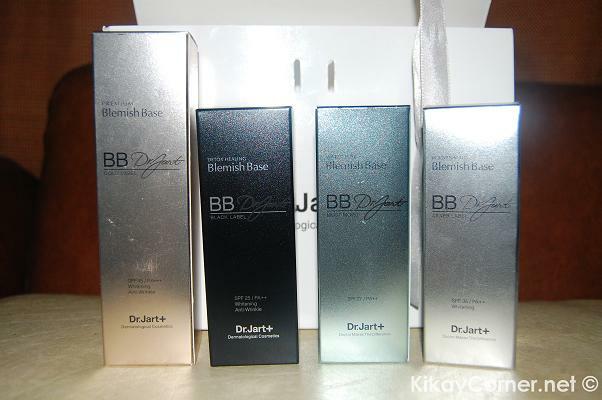 Members of the media were each given a set of Dr. Jart BB cream variants during the launch. My first variant of choice is Dr. Jart Detox Healing Blemish Base Black Label. I opted to use this first because this is the one variant that I have read a lot of raves about. First time I used it was last Sunday. I was beyond impressed! If you are from Manila, you will be most familiar with the kind of unforgiving heat we have been having for months now. I was surprised that I lasted the whole morning without having to retouch and that has never happened for as long as I can remember. Yes, even with the Mac Studio Fix Powder that I use, I still needed to retouch every so often, else I’d end up having enough oil on my face for a sunny side up. I am pretty sure there was nothing else that could have made it come off except Dr. Jart Detox Healing Blemish Base Black Label – it is the only new thing that I introduced to my face! 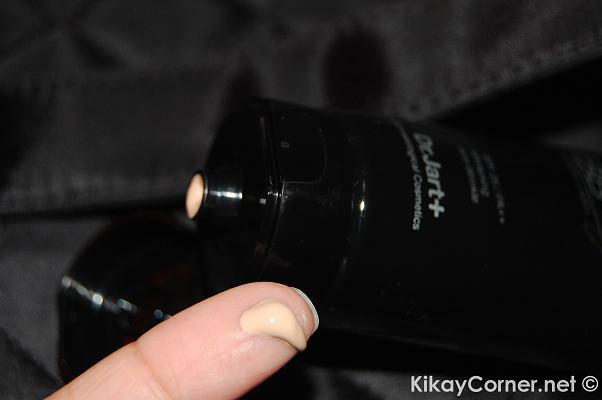 I am so loving Dr. Jart BB cream, to say the least! I cannot come up with enough superlatives to express how delighted I am with this treasure find! My sincerest wish is that my face won’t develop an immunity to it, ever! I understand that our skin sometimes would tend to develop some immunity of sorts that we tend to not experience the same benefits as we first used them. Now with the perfection that Dr. Jart Blemish Balm is to me, I can only wish to know any know-how of how I can do away with that immunity spell. Thank you so much to Dr. Jart CEO Leo Lee, for bringing Dr. Jart BB Cream to the Philippines! 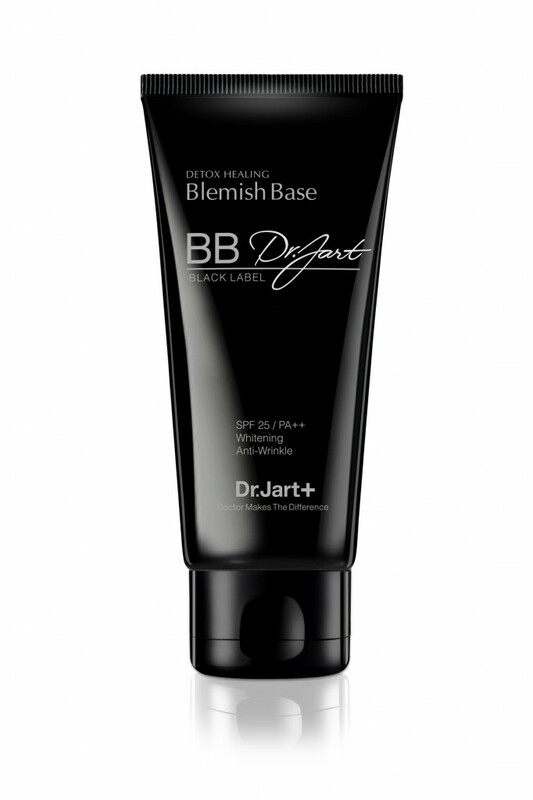 You can avail of Dr. Jart BB Cream via SephoraPH. *Dr. Jart Blemish Base creams are initially available at selected Mercury Drug outlets in Metro Manila. they are already pulled-out. Can I still buy this here in the Philippines?